You rely on your toothbrush to keep your mouth clean, but keeping your toothbrush clean should also be a part of your oral health routine. 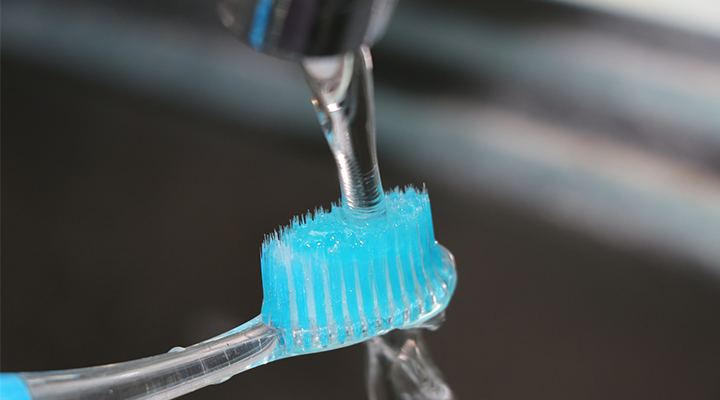 Here is a guide on how to clean toothbrushes and recognizing when it’s time to replace them. Don’t nuke or soak it: You can damage your toothbrush by tossing it in the microwave or dishwasher, and there’s no clinical evidence that soaking your toothbrush in mouthwash or disinfecting solution has any positive or negative effect on oral health. Choosing a new toothbrush doesn’t have to be a chore. Knowing how to clean toothbrushes and when to replace them helps you maintain good oral health and your best smile.